Welcome Everyone to this week’s ShareYourStyle #177! 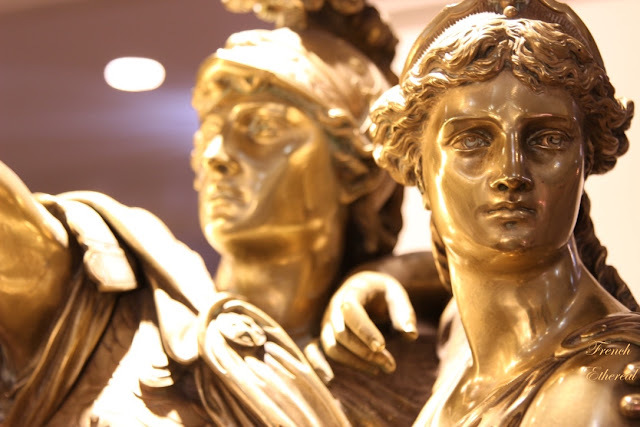 This is Barb Chapman of the blog French Ethereal and I’ll be your hostess this week. When you link to our party, your blog will be shown on all seven of our blogs shown below. We are happy that you are here. As always, we would love it if you could include a link back to Share Your Style somewhere in your blog post. Also, please be sure to check out some of the other party goers links and possibly make some new friends, thanks! 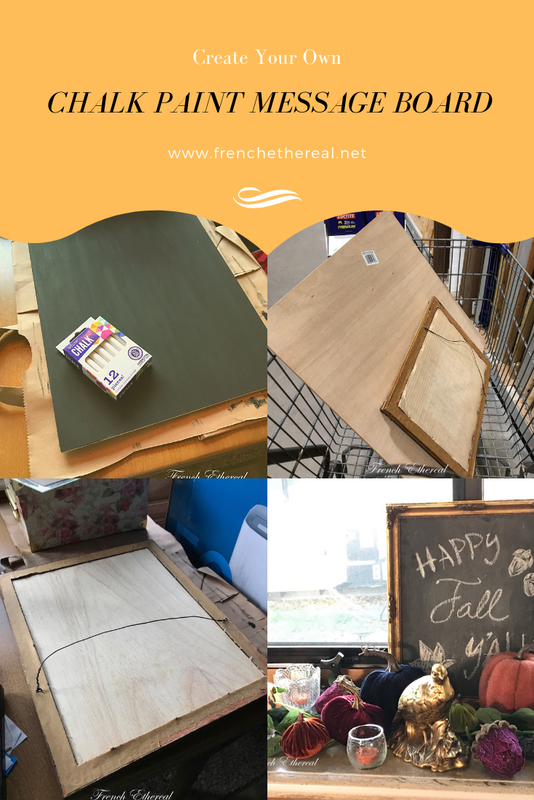 Maura of Happy Deal Happy Day shared this easy photo transfer process done with a laser printer to create awesome gifts for friends and family. My kind of gift ~ so simple to make with loads of heart. a vintage chandelier and one was with decorate papers on the candle sleeves ~ lovely! 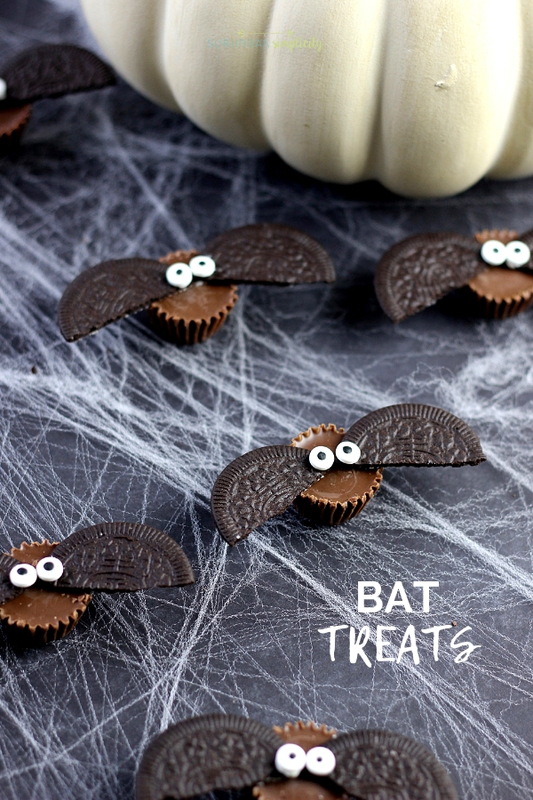 Erin of Suburban Simplicity shared these adorable bat treats. 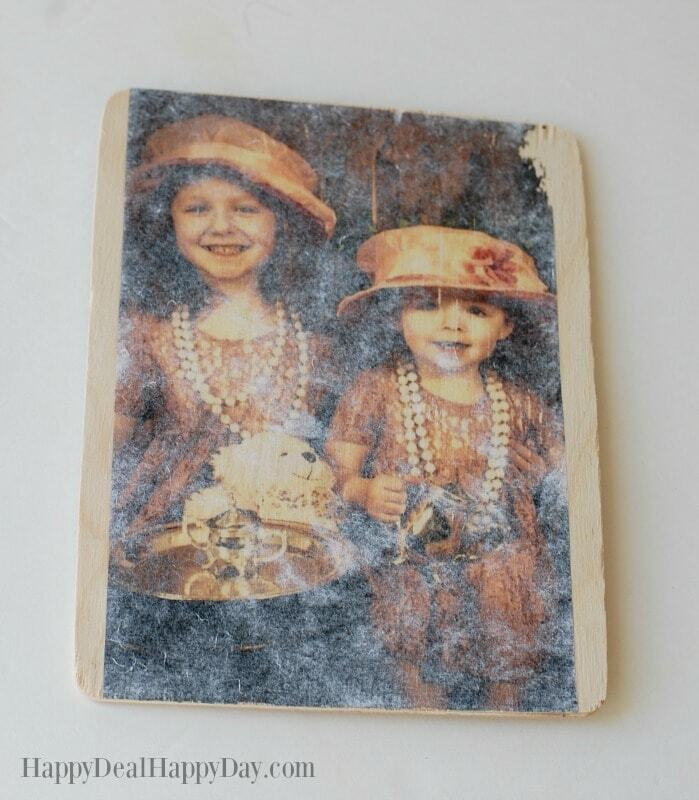 A super fun craft to create with your kids and grandkids. great fall styling tips for your small yard spaces. 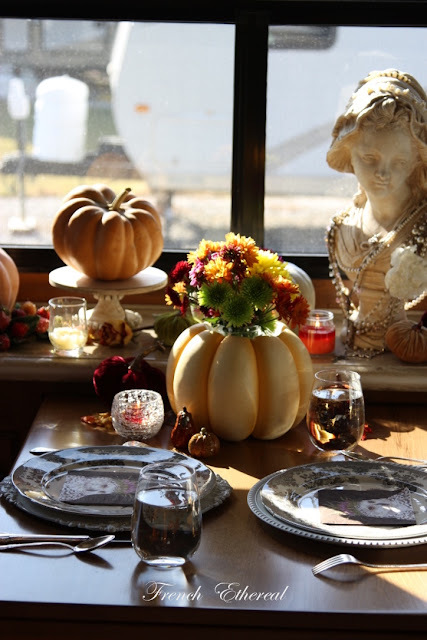 Lastly I wanted to share a beautiful mirror and mantel decorated for fall by Debbie of Debbie Goes Shabby. The computer wouldn’t let me import the photograph so I thought I’d share it as an honorable mention. Debbie glued gorgeous French toile de Jouy fabric behind an old mottled mirror and it beautiful! Follow the link in her blog name to see it. Congratulations to all our featured bloggers! 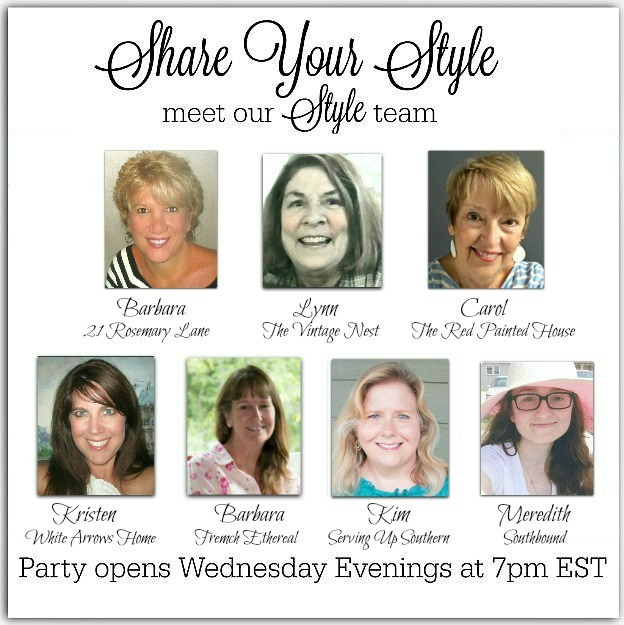 Be sure to grab our Share Your Style button to share on your blog. Just a reminder again, we’d love it if you could provide a link back to our party on your blog post. Please, no repeats for one year. Thank you to everyone who linked up and visited last week! 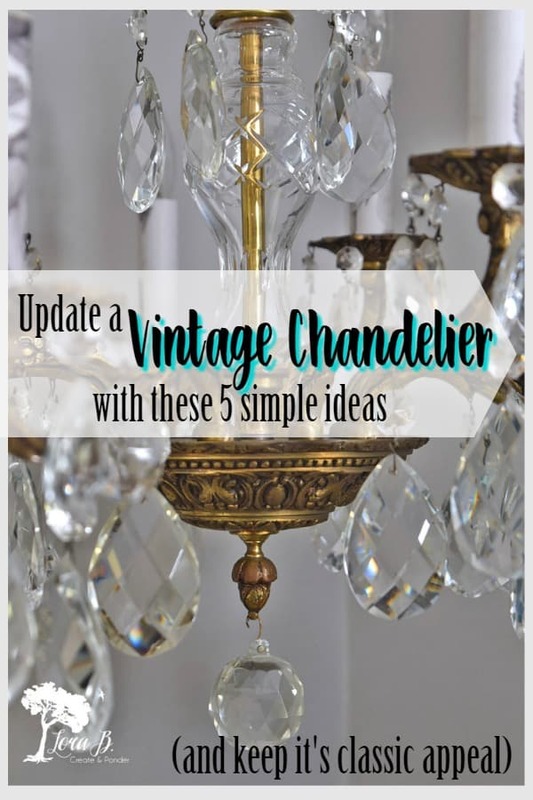 Thanks for featuring my Updated Chandelier ideas, ladies! And thanks for hosting each week!